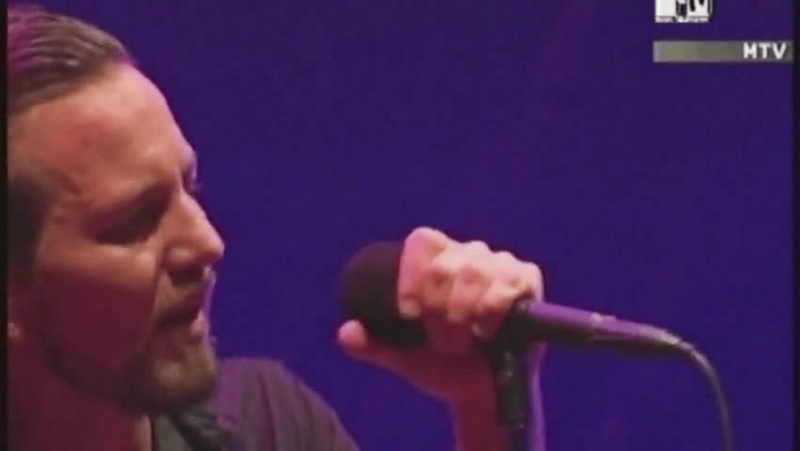 Pearl Jam headlined the third day of Hurricane Festival in Scheessel, Germany. All-hits set-list included however "Throw Your Hatred Down" song from Neil Young & Pearl Jam album "Mirrorball". This is an audience multi-camera video of the entire show, including some MTV footage for "Black" song. Picture quality is somewhat poor, sound is good audience. DVD is by Global Voodoo Productions / Release Coalition.